Crunching numbers is Kim's expertise at Sterling eMarketing. A California native, Kim is top notch when it comes to processing client and vendor billing, account reconciliation, and assisting with anything to do with numbers. 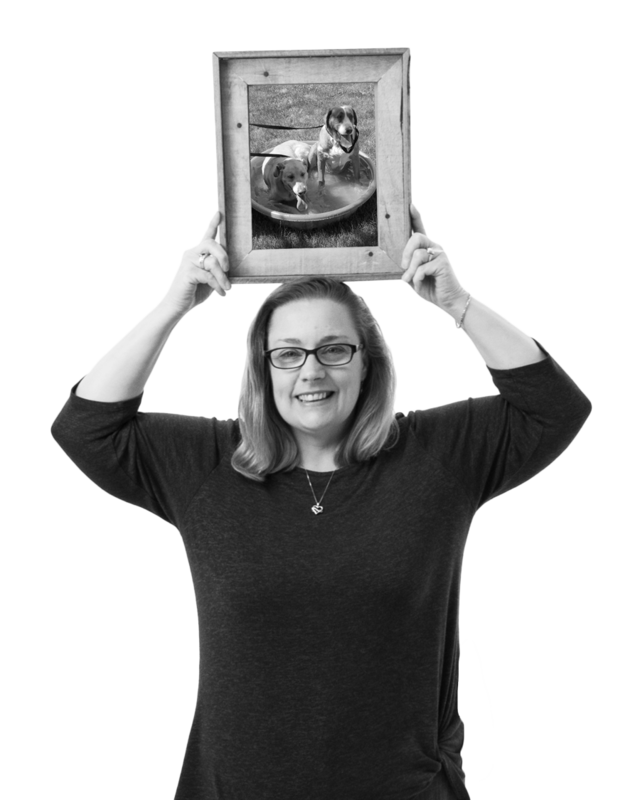 Outside of the office, Kim is a fan of camping, listening to music, and hanging out with her cats, dogs, and family while gardening. Because of her generosity, we get to reap the benefits of her impressive garden from time to time! What music is next up. I like to decompress in the car. Human thumbs have 2 bones, I broke only 1.